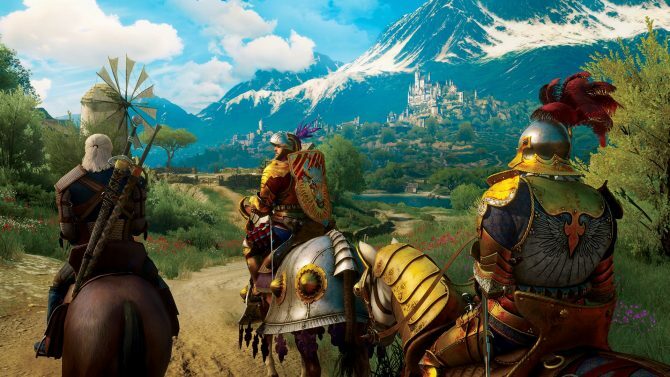 In the result center on CD Projekt’s site, they report 319 million PLN (Poland Zloty) in sales revenue and 135 million PLN in net profit for the first half of 2016. We’re wrapping up a very busy six-month period. 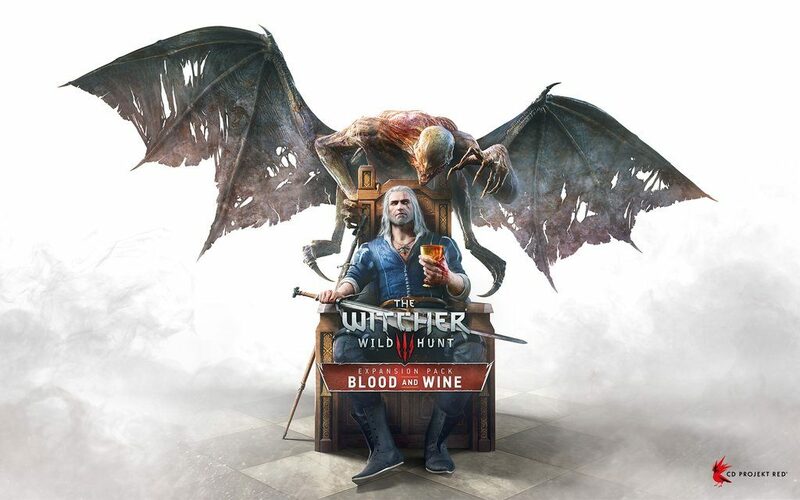 Our second expansion for The Witcher 3 – Blood and Wine – was widely acclaimed and, together with the base game, generated most of our sales during this period. 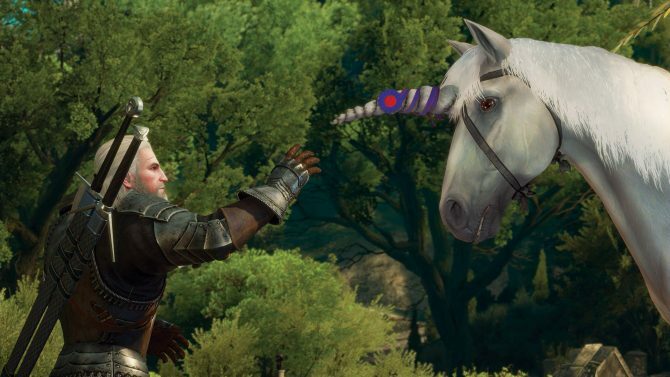 But we’re not done: on 30 August we’re releasing The Witcher 3: Game of the Year Edition for all those who haven’t yet had the chance to play the most celebrated videogame of 2015. In later months we will focus on the recently announced multiplayer card game – GWENT, with a closed beta launching on 25 October. 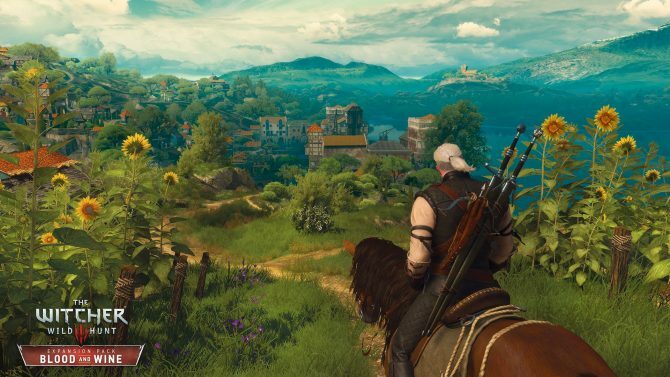 A majority of sales revenue was thanks to CD Projekt Red with 265 million PLN. Whereas GOG.com contributed 69 million PLN to the total sales revenue for the capital group. 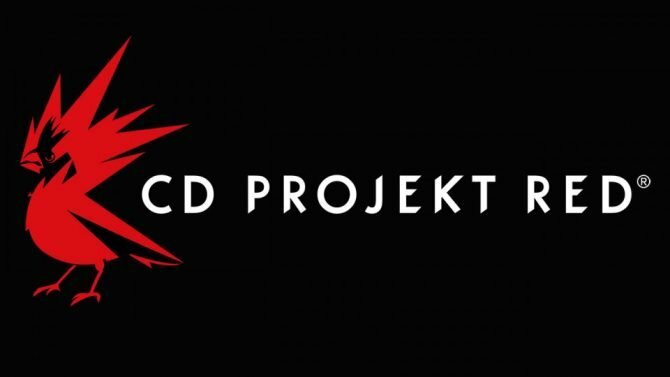 The closing price of CD PROJEKT S.A. stock on the Warsaw Stock Exchange on 30 June 2016 was 27.40 PLN. Accordingly, the Company’s H1 2016 market capitalization is estimated at 2.6 billion PLN.